Hello everyone, its been sometime since I last shared my book haul with you, I received so many amazing books, that I decided to share just a few of the ones I'm really excited about. Thank you Harper360UK and Orion Children's Books/Indigo. Thank you to Balzer + Bray, Abrams and Headline. Side Effects May Vary had been on my wish list for the longest time ever, I also seem to find myself gravitating towards books dealing with cancer themed stories and ones which leave me feeling emotionally overwhelmed, so I'm really looking forward to reading this one. 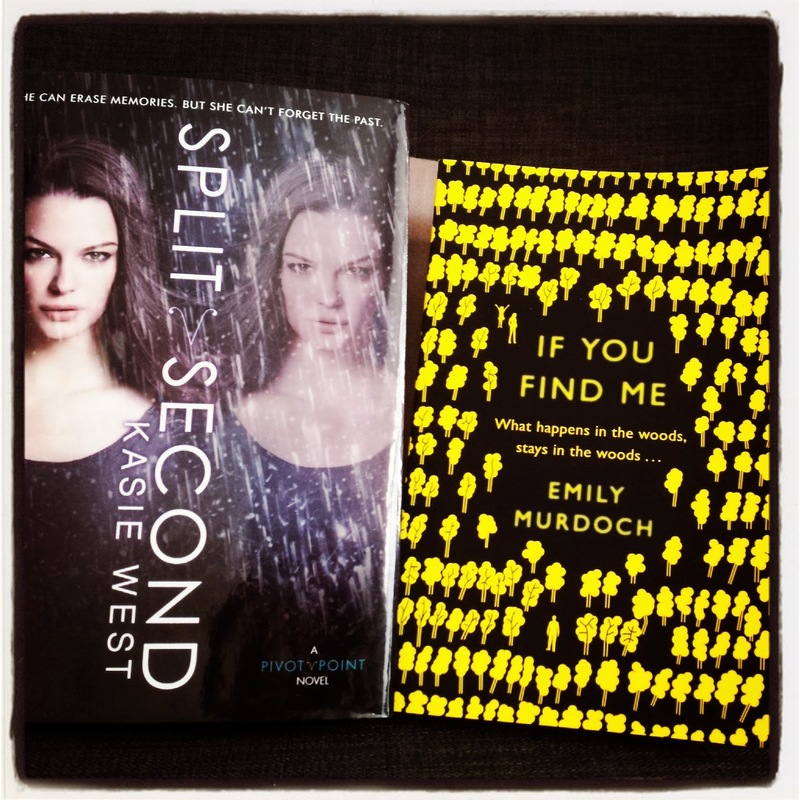 I won a copy of Split Second through a Twitter giveaway thanks to Harper360UK I hardly ever win anything, so was giddy when my copy arrived this week! Over to Rachel and her haul. Thank you to Gallery Threshhold Pocket Books, Clean Teen Publishing, Berkley, and Netgalley. I really enjoyed How to Flirt with a Naked Werewolf so I requested book three which was up on Netgalley. I think they can be read as stand-alones, but I want to read the second book before. I hope Lingering Echoes is good. I got an email to request it from Netgalley and the premise sounded mysterious. 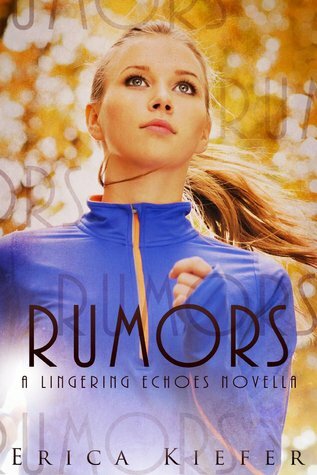 Rumors is the prequel and is free on Amazon so I grabbed that up. Snow Kissed is a novella from Laura Florand and it’s the first book I’ll be reading by her that’s not part of the Amour et Chocolat series. I’m wondering how it will compare. I’m sure it will be lovely because Ms. Florand writes so beautifully! 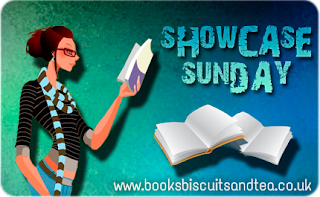 We'd love to see which books made it to your book haul this week, so feel free to leave us a link in the comments and one of us will be over shortly! SPLIT SECOND! Ah, Jasprit, you will definitely be having a happy reading time with your haul :) I tend to gravitate towards cancer books too...which sounds depressing. 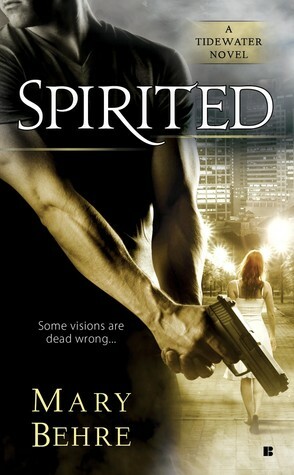 I haven't heard of any of your books, Rachel, but their covers (and that first title) catch my eye! Jasprit, I'm so curious to see what you think of Split Second. I'm looking forward to it, though slightly nervous too. 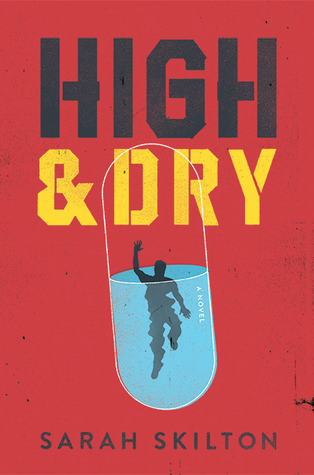 I picked up High & Dry from NetGalley this week too so I'm hoping it's just as good as Bruised. Rach: Hmm, I don't seen any titles I've heard of before--How to Run with A Naked Werewolf's title made me snort. Great haul! Snow Kissed looks interesting; been hearing a lot of raves about Laura Florand since last year. Have a great reading week. Great haul ladies! 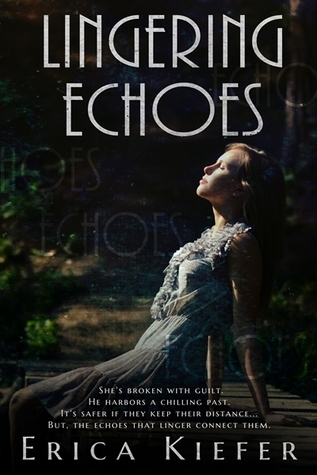 I got Lingering Echoes last week but I still need to read it, hope you like it. 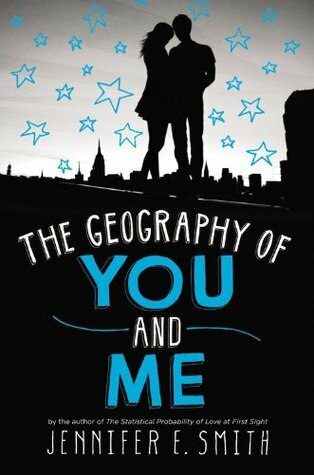 And I'm excited to read Side Effects May Very, Split Second and The Geography of Me and You. Happy reading! Looks like you both got some nice titles this week!! I want to get Molly Harper's latest novel, but I still need to read the second werewolf book first. You must let me know how you end up liking Side Effects May Vary. I was...not a fan, sadly. Looking forward to seeing what you think of Side Effects May Vary. Sounds like an interesting twist on the cancer themed story. 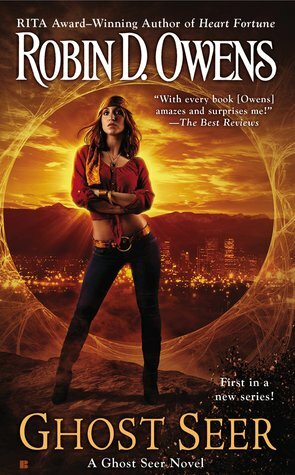 I picked up the Rumors free novella too but haven't yet read it. Lingering Echoes sure sounds interesting though. Enjoy your new reads! Ooo, Split Second! That's exciting! I have not read Pivot Point (despite owning it), but I have a good feeling about the series, and I know I'll read it sometime. 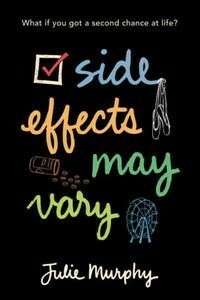 I look forward to seeing what you think of Side Effects May Vary! I wanted to request that one, but then decided not to do so. Lots of review books to get through first! Great books, ladies! I cannot wait to read Snow Kissed! I didn't realize How to Run w/a Naked Werewolf was a standalone. I've had a copy for awhile, but was hesitant, since I hadn't read the first two. Split Second!!! I loved that sequel so much so I hope you enjoy it too!!! I'm looking forward to SIDE EFFECTS MAY VARY. And thank you for this post, because you listed a couple of titles that weren't high on my radar, and this is a good reminder that they're coming out soon. Happy reading! Some awesome books this week! I'm so excited for Split Second and If You Find Me is amazing. Happy reading!